Mister Modular is an independent consultancy / project management specialist based in Truro, providing offsite construction solutions for businesses and individuals in Cornwall and throughout the South West. With over 50 years’ experience in modular construction, Mister Modular provides its clients with extensive industry insight and a reliable and resourceful network of specialists who will support every step of your project, including site assessments, surveys and architectural design. 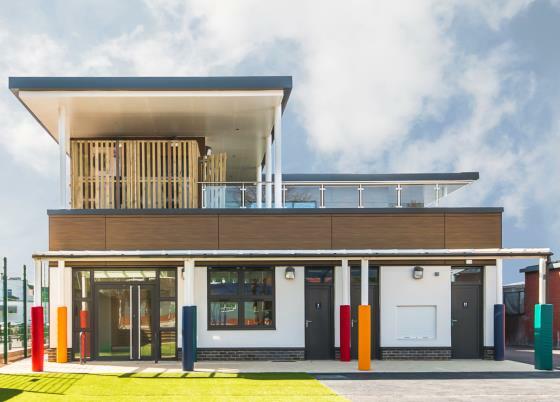 Our build solutions involve off-site construction, equating to less time spent on site and far less disruption to you and neighbouring properties – ideal for projects such as school buildings, where access and time restraints can be an issue. The individual elements of our modular build structures are precision-engineered in a factory environment, resulting in less waste and ensuring that rigorous quality standards are met. Offsite construction projects are not subject to costly delays due to bad weather or onsite skills shortages, so can be delivered within a fixed budget and timescale. Mister Modular has extensive collaborative arrangements with manufacturers and suppliers operating within a variety of industry sectors, including education, retail, construction, residential, commercial and healthcare. 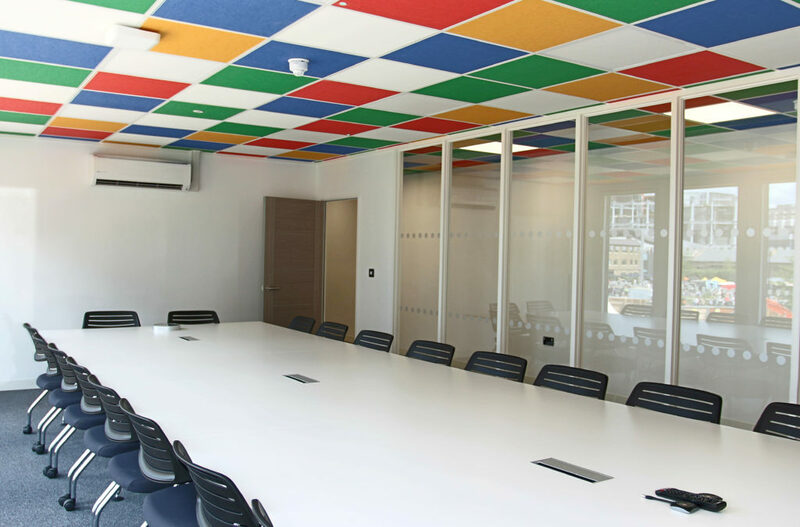 Whether it’s a new building for educational purposes, additional office facilities or residential units, Mister Modular will find the ideal solution to meet your exact requirements, and support your project from conception through to completion.